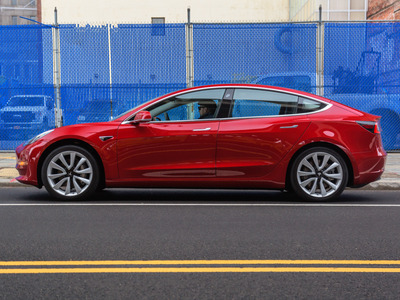 The base price for a Model 3 with rear-wheel drive and a mid-range battery has increased from $US45,000 to $US46,000; while the base price for a Model 3 with two motors, all-wheel-drive, and a long-range battery has decreased from $US54,000 to $US53,000. 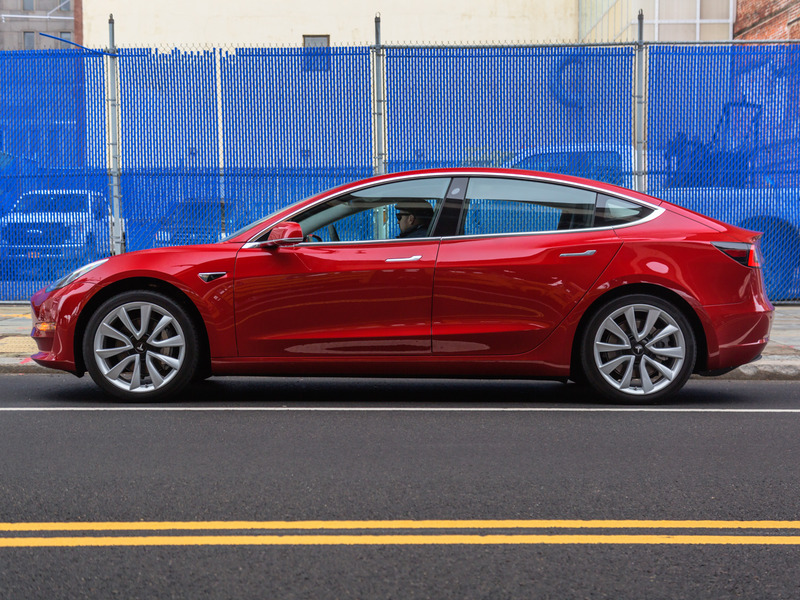 “We made a slight adjustment to our pricing for Model 3 following the introduction of the Mid Range Battery last week. We will honour the lower pricing for all in-progress orders,” a Tesla representative told Business Insider. On Tuesday, Tesla CEO Elon Musk said “many” interior options for the Model S sedan and Model X SUV will no longer be available after November 1 to simplify the production process. He did not specify which options would be eliminated, and Tesla did not respond to a request for comment. As of Wednesday morning, Tesla offered six interior options for the Model S and six interior options for the Model X on its website. Only three of those options are available for each vehicle’s premium trim. The changes come as Tesla prepares to announce its third-quarter earnings on Wednesday, which the automaker and its CEO, Elon Musk, have positioned as an inflection point. Tesla’s finances have been an area of concern throughout its 15-year history, as it has posted just two profitable quarters and zero profitable years. Tesla and Musk have said the automaker would become consistently profitable starting in the third quarter of this year, part of the reason why so much scrutiny has been placed on Tesla’s ability to hit self-imposed production goals that Musk has said are vital to earning steady profits.